We have been helping veterans and active military members take advantage of the earned benefits of a VA or Cal-Vet home loan since 1978. We are a State of California Licensed mortgage broker qualified and approved to work on these special types of loans. We also help you establish eligibility. We can assist you with the VA Form 26-1880 Request for a Certificate of Eligibility for VA Home Loan Benefits. If you are a Discharged member of regular active duty military, you will have a form DD 214, Certificate of Release or Discharge from Active Duty. Usually all that is needed is a photocopy of this certificate. Remember, we can assist you with all of these forms. We have vast experience helping veterans obtain a VA home loan or VA Refinance Loan. If you are a veteran or active military member, we can help you get approved for a VA or Cal Vet Home Loan. Our office is located in Camarillo, in the center of Ventura County. We have helped many veterans and active military members in the following communities: Ojai, Oak View, Meiner’s Oaks, Ventura, Saticoy, Santa Paula, Fillmore, Oxnard, Port Hueneme, Point Mugu, Camarillo, Somis, Newbury Park, Thousand Oaks, Westlake Village, Agoura Hills, Simi Valley, parts of the San Fernando Valley, and even as far away as Temecula. We also help Real Estate Professionals with the often difficult process of VA and Cal-Vet home loans. Some turn the mortgage over to us to handle for their client, while others have us aid in guiding the buyer through the process. We are happy to provide service in either of these scenarios. There are many requirements for veterans and active duty military members to qualify for a VA home loan, VA refinance loan or CalVet home loan. Additionally, there are loan limits and particulars that can be very difficult for most Real Estate professionals to keep in mind when working with a Veteran or Active Duty Military person. We help make the process easier for you and increase the odds of obtaining VA Home Loans and CalVet Home Loans. Because of our strong familiarity of the process, we can help keep your sale on track and moving along at the appropriate time line. 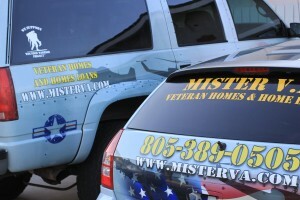 When your military family needs to make another move, trust in the Mister VA team to help make your move smooth as silk! Mister VA knows the difficulties that can arise during a military family relocation. Moving brings about a multitude of headaches that none of us want to deal with. Add to it the Federal red tape and transportational delays that can complicate even the smoothest of strategies. 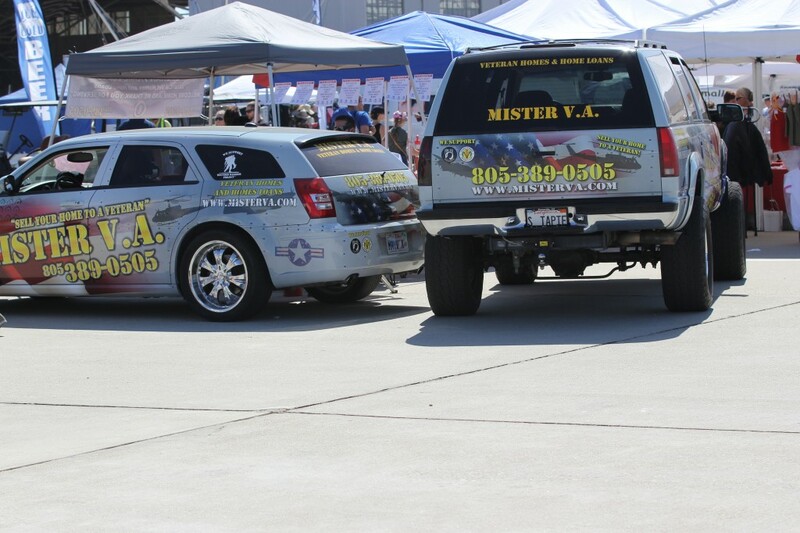 Mister VA knows the ins and outs of the processes and paperwork and you have got him on your side. Mister VA is your walking, talking encyclopedia for VA and CalVet home loans. We are the most capable and qualified to get you approved for one of these types of home loans. Mister VA has been in business since 1978, that’s over 30 years right here in Ventura County. We understand the process of getting you approved for a VA or CalVet Home Loan. We help your VA or CalVet Home Loan or Refinance go smoothly and stay on time. Our vast experience is your greatest resource to getting that veterans loan. and how we can help you obtain the Veteran Loans you desire. We help active service members and veterans get the VA benefits they have earned. We provide expert services that help you get approved for a VA home loan through the excellent benefits of a VA or CalVet loan. We assist you with the DD-214 and VA Form 26-1880 Certificate of Eligibility. Call today for current VA Loan rates, loan amounts, information on how to refinance a VA loan, and any questions about your benefits or eligibility. Dave Tapie, Mister VA is a Licensed Mortgage Broker with over 30 years of home loan and real estate experienced in Southern California. *DISCLAIMER: This VA Loan Limit $636,150 is for Ventura County, California. Other county's and state's loan limits can be viewed on this PDF file.